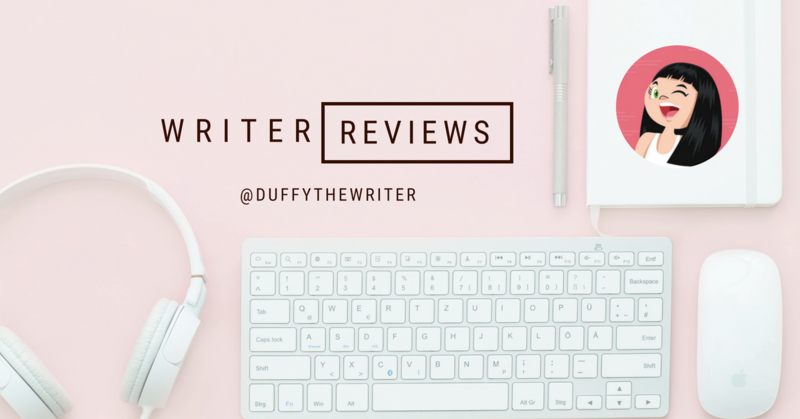 I posted this a little while ago, and it’s been really interesting to look back on the year that was for my book reviews in the hope of bringing better content to my readers in 2019. Stats have changed in the last 6 months and so has my readership and engagement! I received an email from the good people at Book Sirens, who offered me a free analysis of my book reviews. I completed a few details and allowed them access to Goodreads and within a few days, I had an interesting and useful analysis of my blog. Why do a book blog analysis? I read so many books, sometimes it becomes a blur of pages. Some weeks I’m devouring good book after good book and other weeks I’m treading water, words floating over the pages and I feel obligated to get a review up. It takes A LOT of time and commitment to become a book blogger. If you’re like me, you end up getting through each week without really sitting back and seeing how your blog is seen by your readers, what your engagement level is, and even if you have one at all! What did my book blog analysis tell me? In a nutshell, a sh*t load! For example; I’ve read over 61,000 pages since I’ve been blogging and that’s just the books I’ve reviewed and added to Goodreads. No wonder my eyes are so bad! Snapshot of the last 3 months of 2018. I found my reader ranking and engagement growing mid-2018 so focussed on non-fiction books to keep engagement up on my blog and draw new followers. I also learnt that 58% of the books I have reviewed have been written by female authors which is a jump from 53% in mid-2018. This pleases me greatly as I have made a conscious decision to showcase strong female writers on my blog. The stat that affected me most was about my authenticity. According to the results, the popularity of a book does not sway me or influence my experience of the book and the rating. I’m also a pretty strict reviewer, so no easy passes for authors are to be found on my blog. Use it to continuously improve my blog, starting by sharing this free tool with other book bloggers! I have some actionable items to boost my blog and sharpen it’s content too. I have set myself a target to reach a 60% female author ratio, and to create some book list type blog posts for my favourite genres thriller, suspense and crime as this is where most of my readership lies. It’s also a handy report to show publishers and affiliates who want to collaborate with my blog. Head to my full report and explore this fancy tree! If you want to take a peek at my full report you can check it out here and if you want to know more about Book Sirens, head to their site here. Follow my blog or social media to follow the improvements and changes I make. Share with your book blogger comrades and let me know in the comments below any interesting stats you find out about your blog!